NEWS: The Indigenous Peoples March in Spokane on Friday brought together people with roots to tribes across North and South America, with an emphasis on major issues from water rights and environmental preservation to missing and murdered indigenous women. NEWS: Sick of turning the clock back every fall and losing that "extra" daylight provided by Daylight Saving Time? What if you didn't have to? What if we were ALWAYS "saving" time? Washington could look at making the change, thanks to a local Spokane representative. 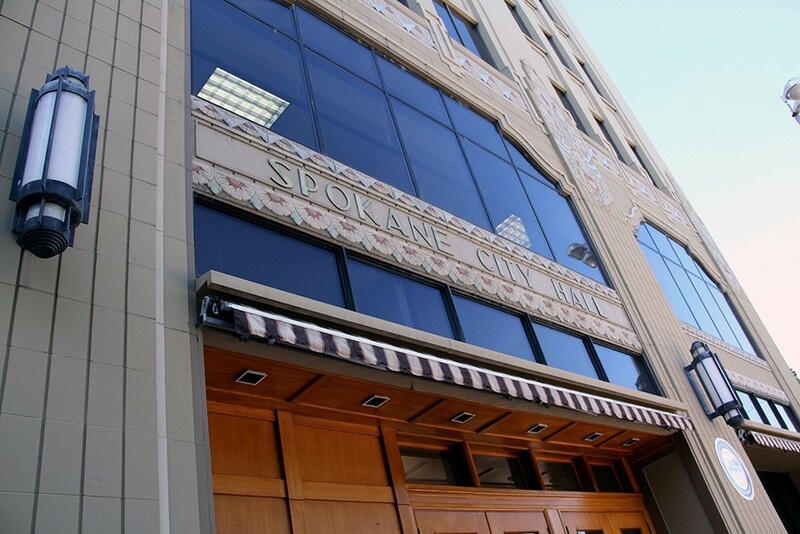 In a new push, the city of Spokane plans to hire more individuals with disabilities, helping them navigate the hiring process and, for some, assisting with depositing money in savings in a way that doesn't place their public assistance in jeopardy, the Spokesman-Review reports. Trying to pressure Democrats who've said they won't negotiate over a wall until the government is back open, the New York Times reports Republicans may bring a bill forward on Tuesday that would offer some protections for some undocumented immigrants and include $5.7 billion for a border wall. In a settlement, the state will pay $3 million to three children molested by a foster child diagnosed as a psychopath and placed in their home without the family knowing his complete history, the Seattle Times reports.